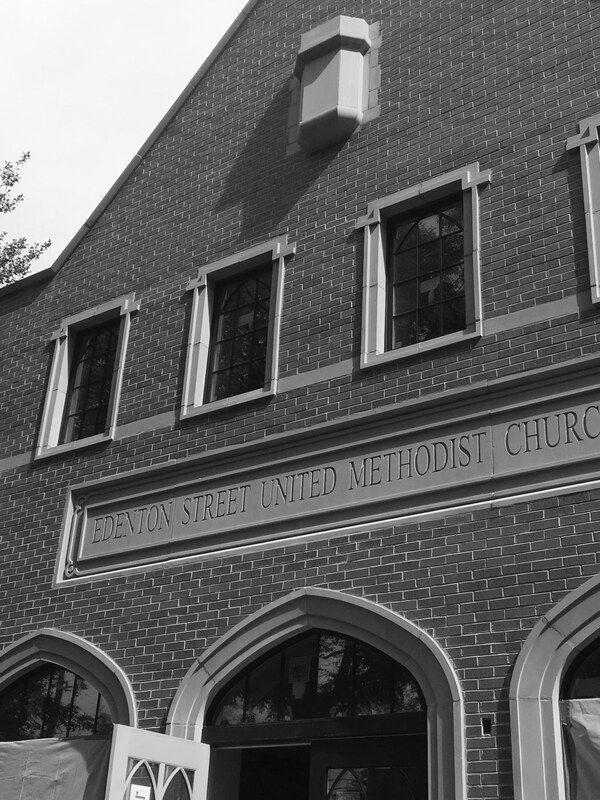 Welcome home to Edenton Street United Methodist Church, located in the heart of downtown Raleigh. We offer our sincere welcome to every person, regardless of where you are in your faith journey. Please come and visit any of our seven Sunday worship services across three campuses, and experience our welcoming, loving community of Christ followers. When you visit, make sure you use our parking page for tips. 8:30 a.m. & 10:55 a.m. 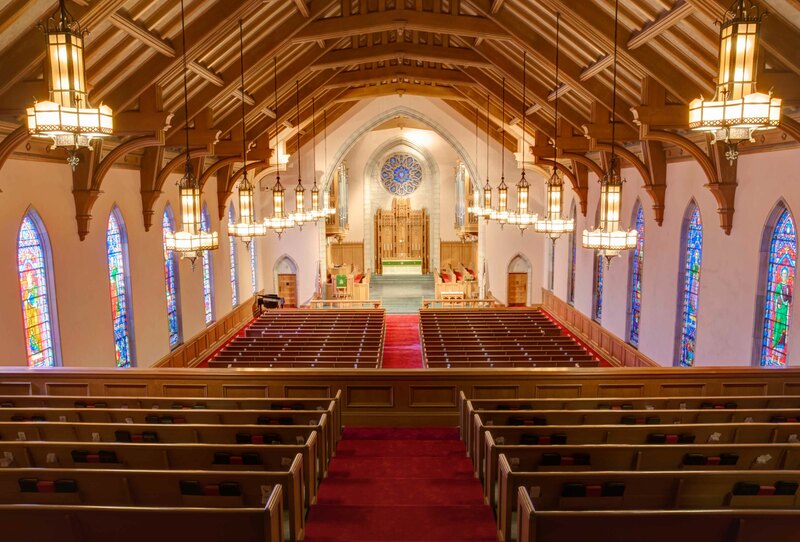 These traditional services feature the great hymns of our faith and choral music of the highest order. The services also include acts of praise, confession, thanksgiving, proclamation, and dedication. The sermons are biblically-based and seek to emphasize spiritual growth and service in the name of Christ. These services are traditional but not stuffy, holy but not solemn, and in a large space with the feeling of a family gathering. The Gathering is simply a reflection of God’s audacious dream to gather all peoples into loving community with Jesus and each other. We worship in a contemporary style while incorporating many of the key practices of our Christian faith. On Sunday morning, you can expect to sing a few worship songs, receive an invitation into prayer, and hear a life-giving, challenging message from Scripture. 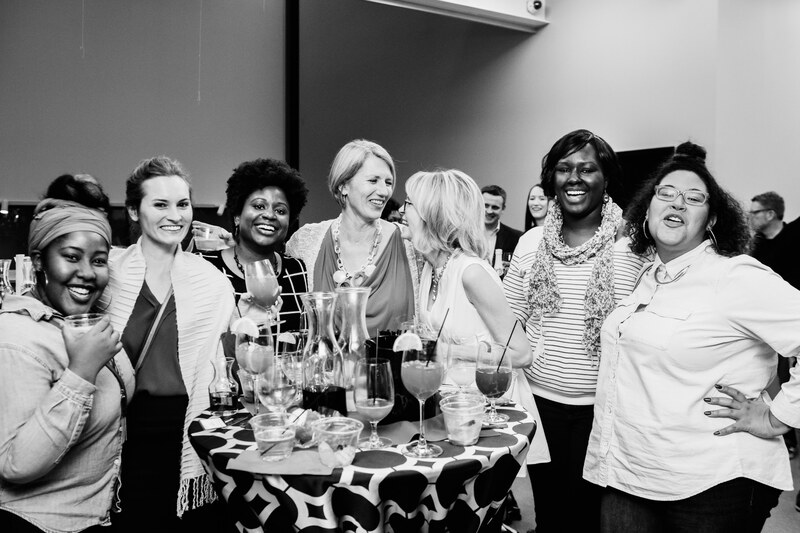 If you spend any time with us, you will find that we are a fun-loving and toddler-bumbling crew of folks committed to living as the messy, redemptive family of God in our city and world. CoM is our first multi-site community (we call them “tables”) and is located on the corner of Morgan and Blount Streets in the heart of the food corridor of downtown Raleigh. Our Southeast Raleigh Table is the second multi-site campus of Edenton Street United Methodist Church. Similar to Church on Morgan with its parish-driven focus, the Southeast Raleigh Table is contextualized to embody the spirit and energy of the neighborhoods located within Edenton Street’s east downtown and southeast Raleigh parish. The SERT’s future home has yet to be identified; however, we are drawing ever closer! If you’d like more information about the Southeast Raleigh Table, subscribe to its newsletter. We have Sunday morning nursery and Sunday School classes for all ages! Sunday school is 9:45 a.m. until 10:45 a.m. Please click on the name of the service you would like to attend for any service-specific information. During worship, children will be invited to join Wiggler Worship, where they can learn the word of God in an environment for… wiggling! Our ministry programs and events match our values and are offered year round. Each week we have Sunday School and youth group. Monthly we have missions and small groups. Annually we take various retreats, mission trips, attend camps, and lead confirmation class. Follow us on Twitter and on Instagram.